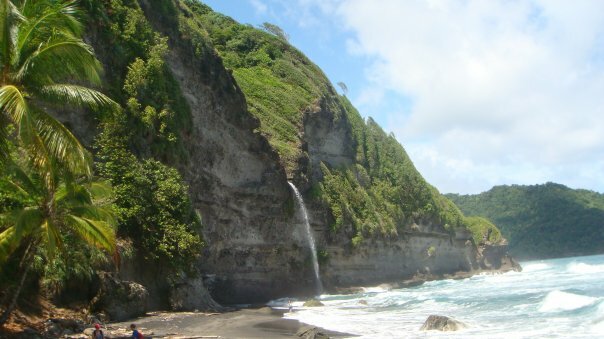 Wondering if you should bring your family to Dominica ? Check out some great information from the official Ross University Spouses Organization’s website. Art & Craft Expo starts today! Nature Island Challenge-Go Team USA! Ross University Art Expo 2013- In Progress!